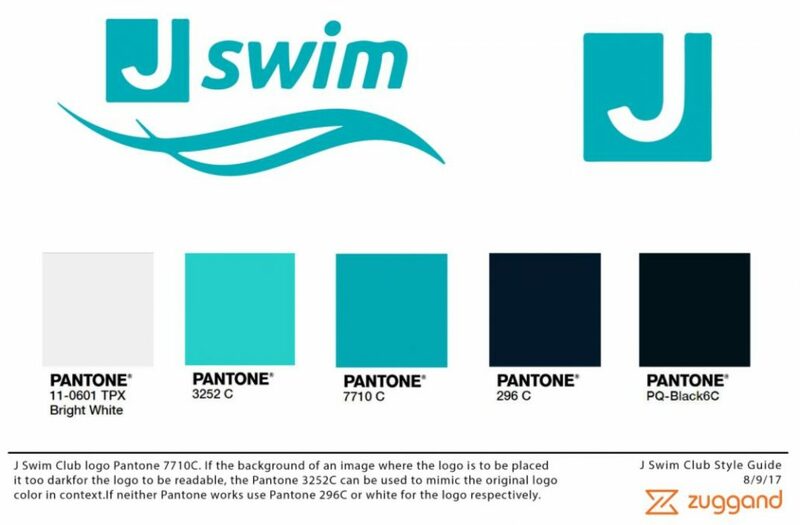 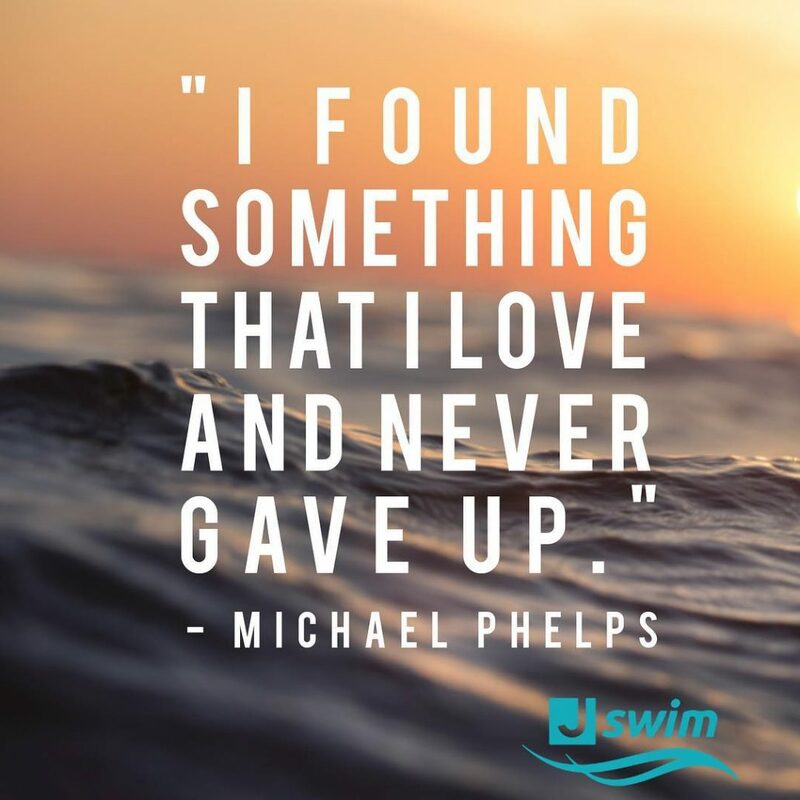 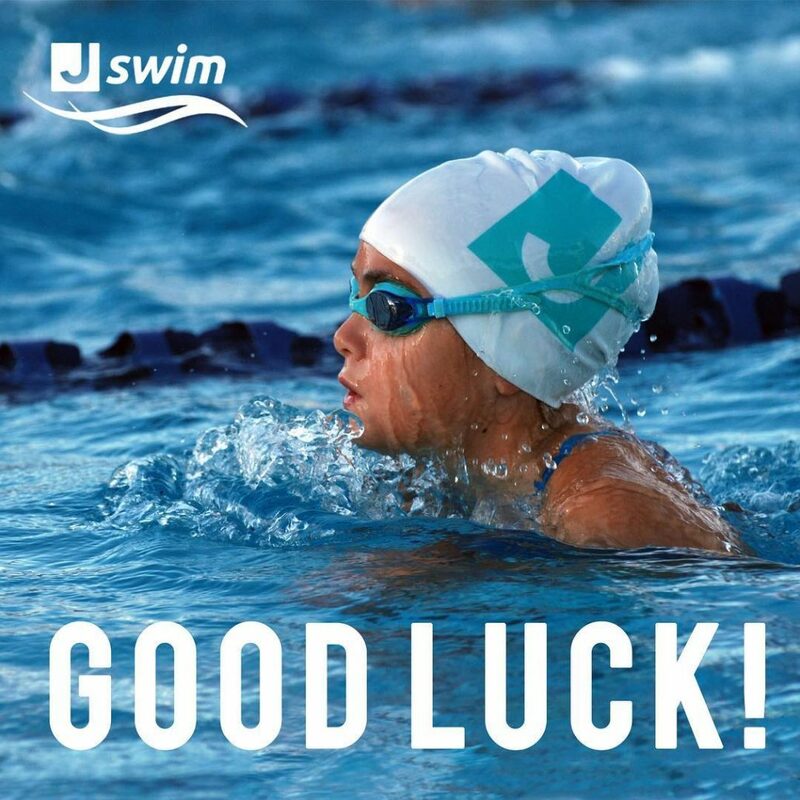 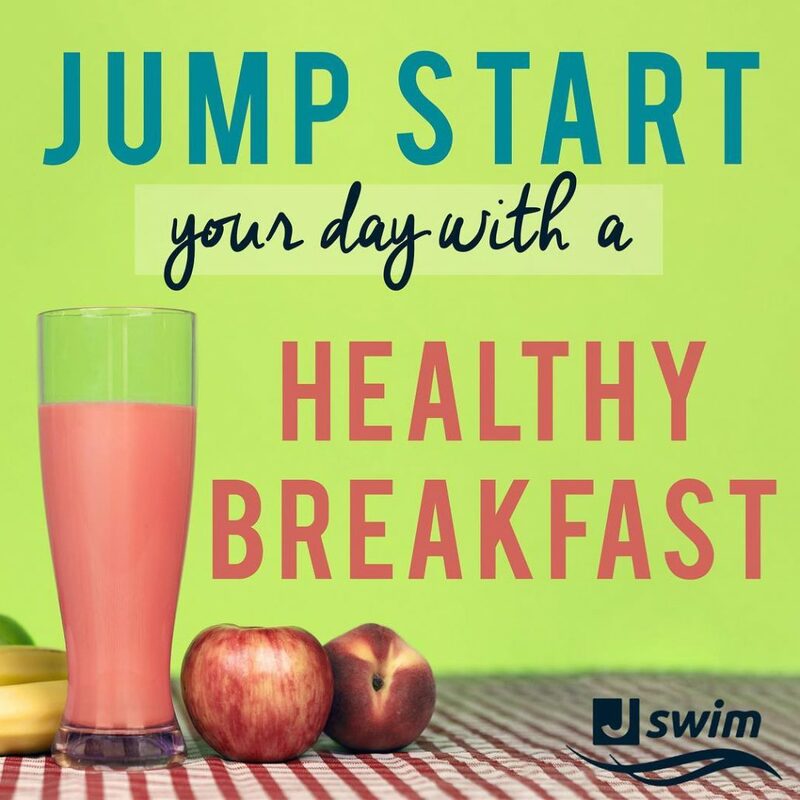 The J Swim Club is a competitive swim team in Scottsdale, Arizona that focuses on excellence, a winning culture, and attention to the individual athlete. 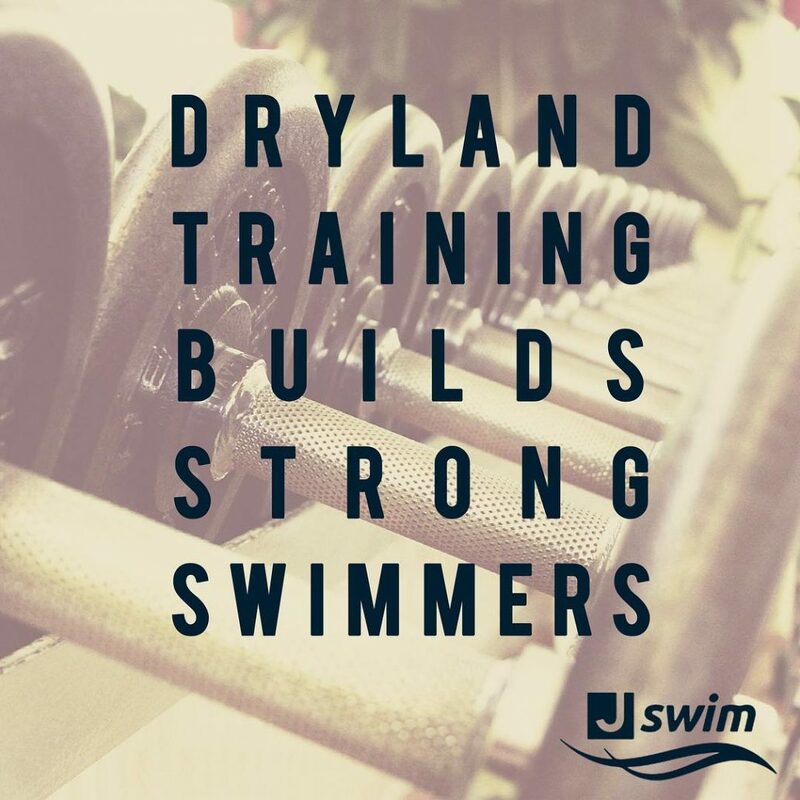 The club wanted to launch a social media campaign to increase local awareness and drive more youth swimmers to join the team. 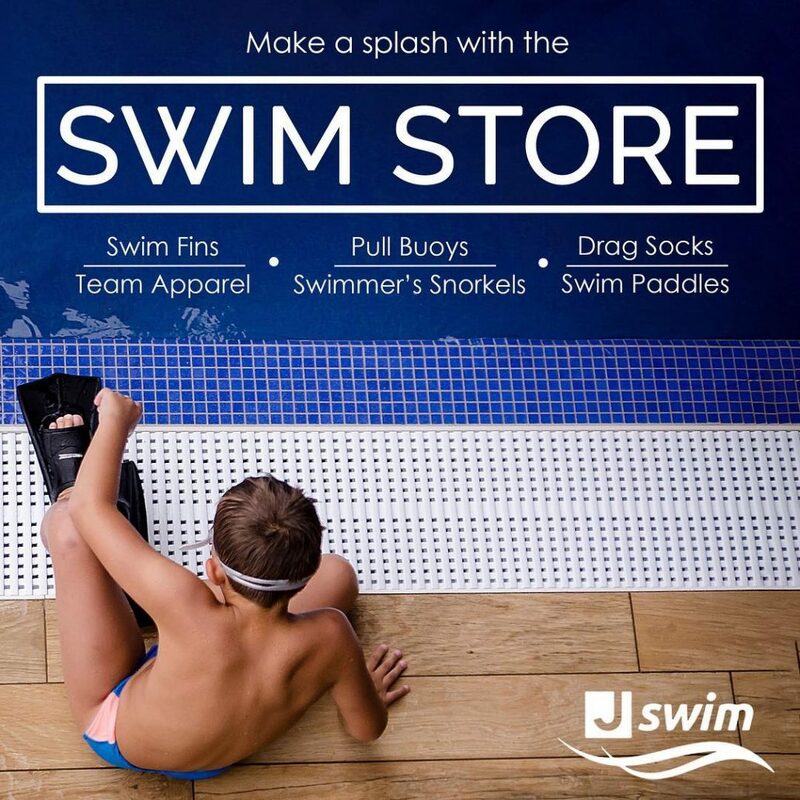 RMB partnered with the J Swim Club to develop a social media marketing campaign with the goal of establishing their organization as an elite swimming program. 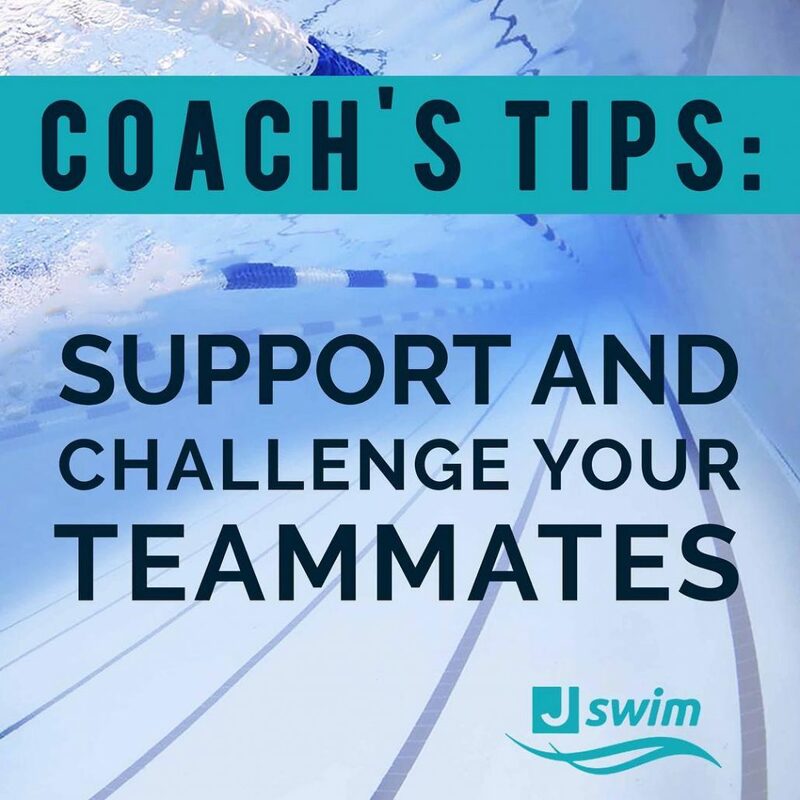 Ultimately, RMB’s digital marketing team created visually-inspiring content regarding coach’s tips, strength training, nutrition and team spirit.